London West, UK - A growing design trend in home decor is to recraft and repurpose reclaimed items into furniture and other accessories. Millennials are especially attracted to the idea, favouring the green uniqueness of these designs. They love one-of-a-kind pieces with character to reflect their personality. 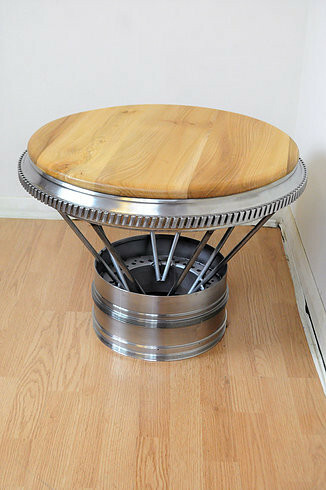 Multi-functional upcycled pieces provide added value in small space homes. 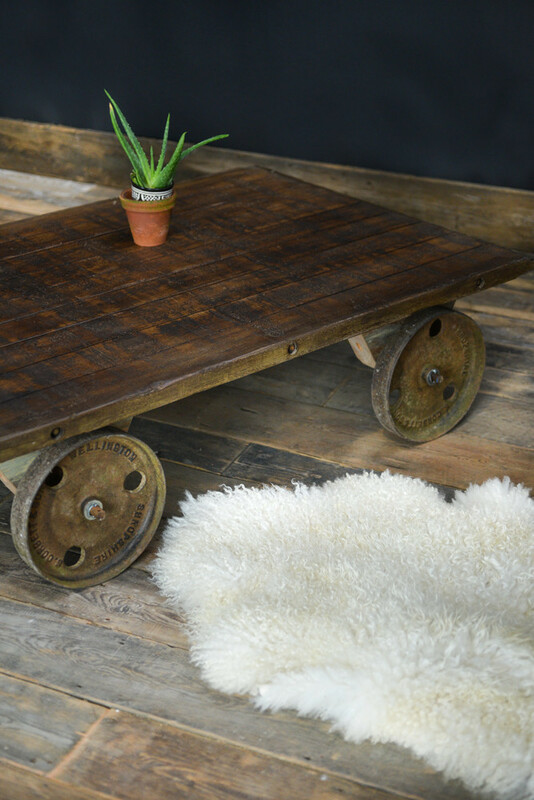 Elements such as reclaimed wood and metal create unique pieces of furniture. Reclaimed wood combines both strength and character together with sustainability by reducing the number of trees cut down to create new furniture. IKEA uses one percent of the world's wood every year making new furniture. Reusing old would mean less sent to landfill and fewer of the world's precious resources used. Old items come with the added value of a past life story. Recraft could be seen at Grand Designs Live in May: DappR make innovative furniture and decorative sculpture from old aeroplanes where it featured as one of 'Kevin's Heroes' chosen by Kevin McCloud as setting a green example to the construction sector. DappR has been a regular exhibitor at the Salvo architectural salvage fairs. Grand Designs Live also hosted an upcycling talk and demonstration. 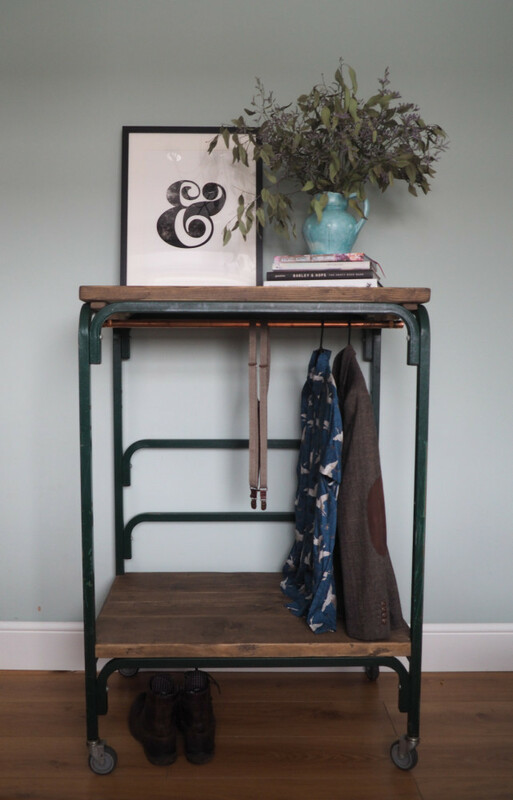 Founder of the Upcycled Hour Collective, Chris Billingshurst gave a talk while a fab upcycled bicycle lamp was recrafted by Rob from Raw Home while the audience watched who also created a multi-functional display clothes storage rail especially suited to a small home. The talk given by Chris mentioned Thornton Kay, Salvo director and how he was the first to coin the word upcycling in an interview with Reiner Pilz, in 1994. Thornton had chatted to Piltz about the impending EU Demolition Waste Streams directive (which Salvo successfully torpedoed) and Piltz said, 'Recycling, I call it downcycling. They smash bricks, they smash everything. What we need is upcycling where old products are given more value not less.' Piltz, a German salvage dealer designed and made many reclaimed recrafted items such as pew steps turned into a pub leaner/drinks table and a bar front made from door panels. Architectural salvage dealers have continued to recraft and repurpose old materials to create unique items. 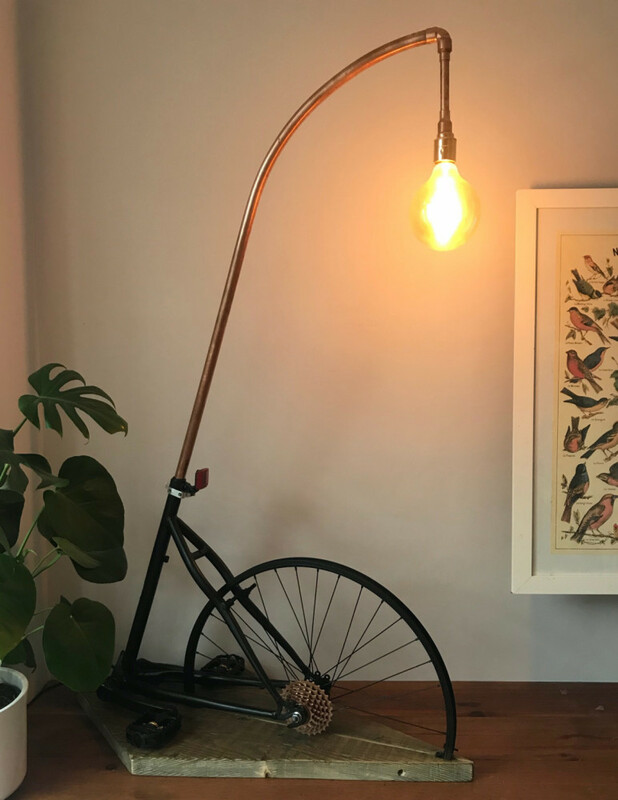 Salvo Code member, Guy Trench of Antiques By Design has been at the forefront of innovative reclaimed lighting - such as his candle chandelier. Another example is Re-Craft By 701 who make upcycled pieces with reclaimed timber and treasures from their salvage warehouse. The trend continues worldwide and most architectural salvage yards stock custom items and will recraft or repurpose items to order. 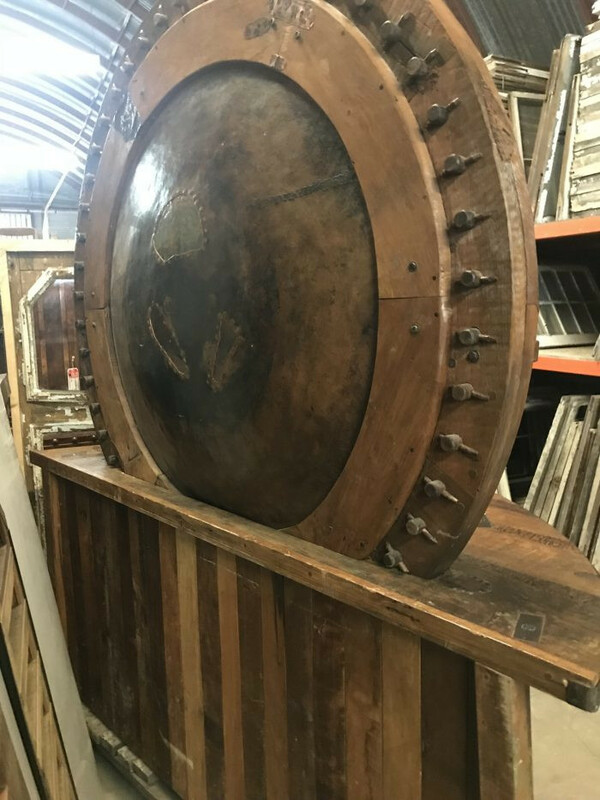 Schiller's Architectural Design & Salvage in Florida is selling a custom bar made from a large rare sugar mill processing wheel which can be found on SalvoWEB. Find dealers mentioned in this article in the SalvoWEB online directory. Images show items made from reclaimed materials and find more for sale in the SalvoWEB Recraft and Upcycle section. 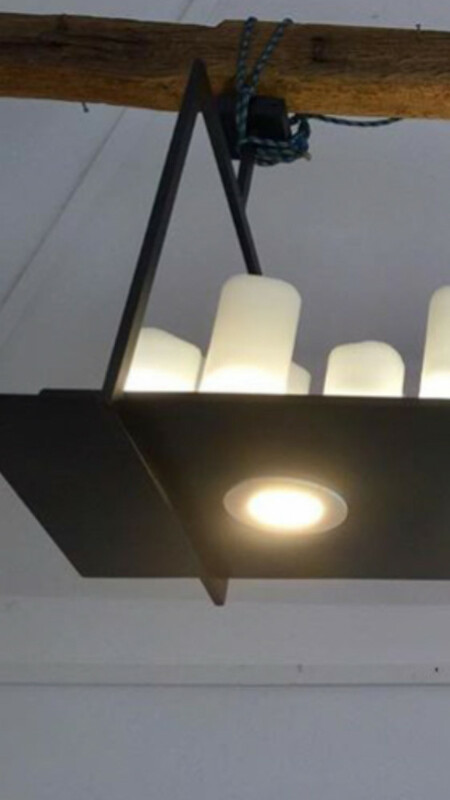 The Upcycled Hour Collective is a private member's club for creative reuse artists producting items of quality for the home: art, furniture, home accessories and lighting. Join them on twitter every Tuesday.